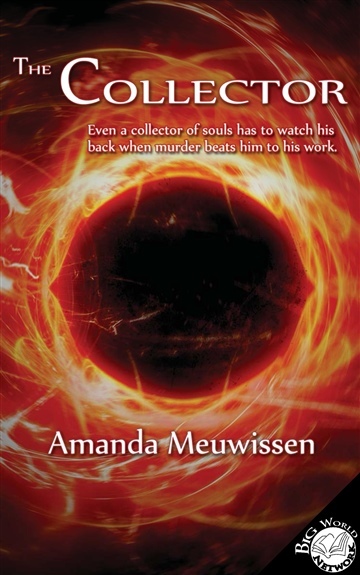 Amanda Meuwissen is the author and narrator of Incubus, Book 1 in The Incubus Saga, and author of The Collector. Amanda has a Bachelor of Arts in a personally designed major from St. Olaf College in Creative Writing, and has been writing and posting fiction and blog articles online for many years, including maintaining the website and blog for the digital marketing company Outsell. Amanda spent a summer writing screenplay script coverages for a company in L.A., and is an avid writer and consumer of fiction through film, prose, and video games. Amanda serves as the COO and Managing Editor for BigWorldNetwork.com and oversees editing and series selection, as well as being involved in marketing and promotion. Amanda is also featured as a narrator for several BigWorldNetwork.com series.